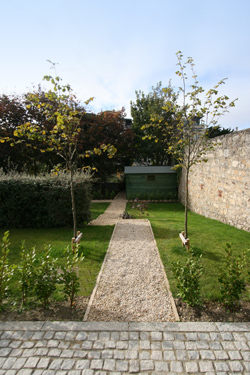 We offer a complete maintenance service for both Domestic and Commercial Landscapes. Regular care of your garden can bring many rewards, and it is this need for frequent attention that is for some people the best part of having a garden; watching plants which you have loved and nurtured grow and flourish. 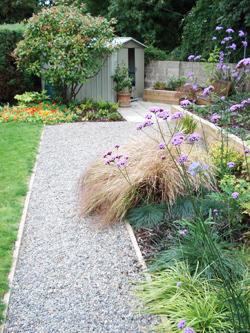 Whether it is a one-off visit to simply get the garden into shape, or regular visits ensuring the garden stays in shape, the choice is yours. 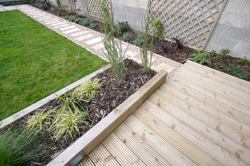 We will be pleased to help you turn your garden into an asset by keeping it looking great. Not all people have the time or the desire to tend to their gardens in the way that is needed and therefore might wish to consider bringing in outside help. 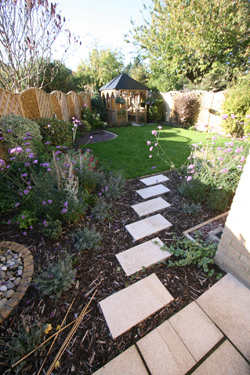 Why not invite us in to discuss the various options available to you and take advantage of our Free Consultation Service - you could have your garden transformed within a matter of days! We can rejuvenate neglected sites that have become overgrown, improve pedestrian and vehicle safety and maximize site appearance.